Ms. Cupcake » 20% Off All Postal Orders! Ms. Cupcake > News > Cupcake News > 20% Off All Postal Orders! Great news, our Summer menu is now available! We’ve got lots of delicious new bakery items in our online shop! Get items posted straight to your front door, what are you waiting for?! 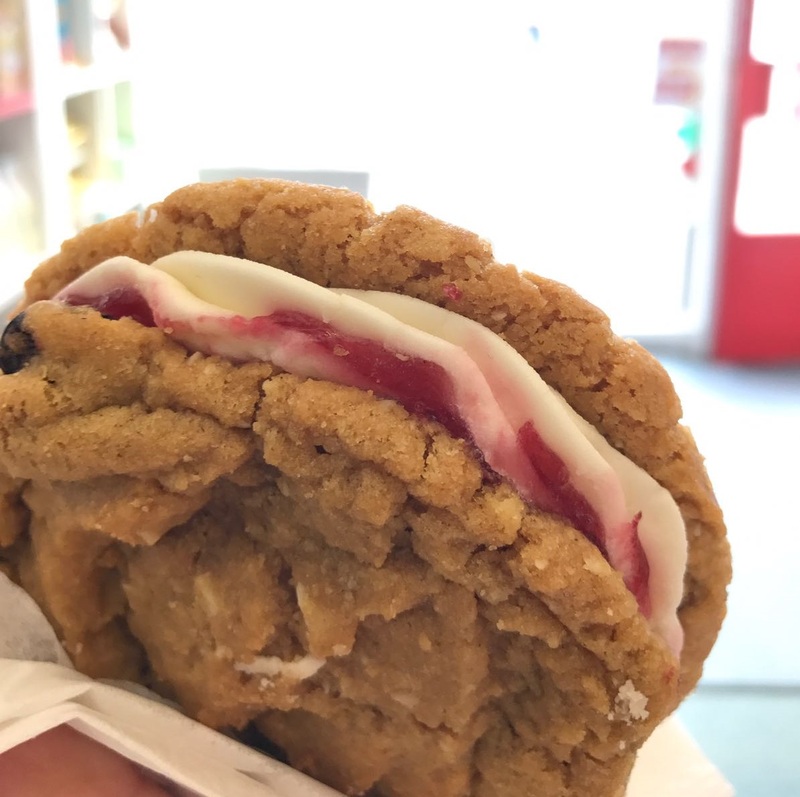 New items include the Bakewell Tart Cookie Sandwich, Raspberry Cheesecake Brownie and Mango Blueberry Crumble Muffin! 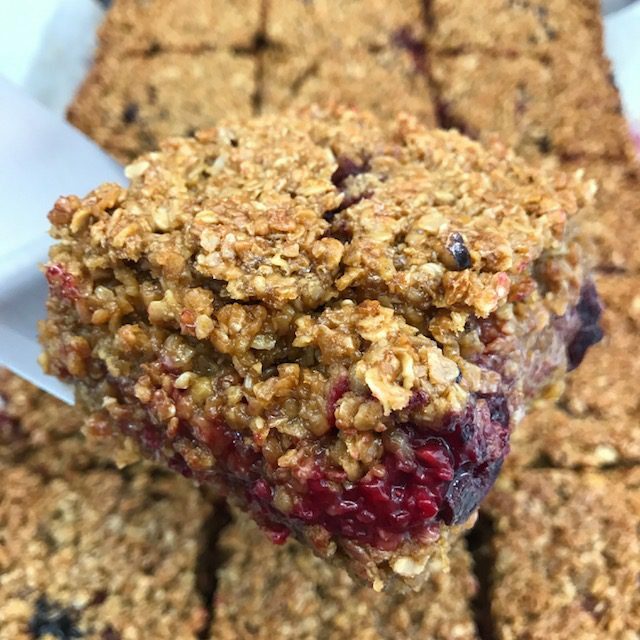 We’ve also developed a new recipe which is suitable for people with all allergens; introducing the Summer Fruits Gluten Free Flapjack, which can be enjoyed by anyone! We’re offering 20% discount off all postal orders! Use code SummerTreats at the checkout now! This entry was posted on Wednesday, June 7th, 2017 at 12:30 pm and is filed under Cupcake News. You can follow any responses to this entry through the RSS 2.0 feed. Both comments and pings are currently closed.